Ex. Dental Surgeon- College of Dental Science, Bopal Ahmedabad. 132 feet ring road, Naranpura, ahmedabad-380013, Gujarat, India. Helmet Crossroads, Sola Crossroads, Near Ranip, Near Memnagar, Near Gurukul, Near Thaltej, Near Satellite, Near Naranpura cross roads, Near Ghatlodia, Near Satadhar crossroads. 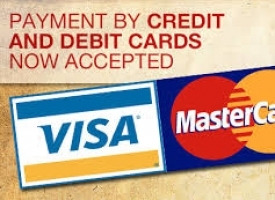 We accept cash and all major credit, debit cards, for payment of treatment charges. 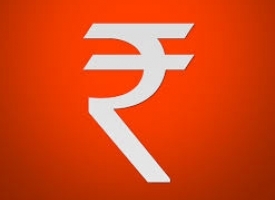 We accept electronics fund transfer to our current Account BRIJ DENTAL CLINIC by NEFT, RTGS, IMPS. We also accept cash currency in US dollar, Pound, Euro or Canadian or Australian Dollar by Foreign Exchange Providers (FX Brokers or Money Transfer Providers). We have a desk at our clinic to help foreign indivuduals regarding exchange of currencies. 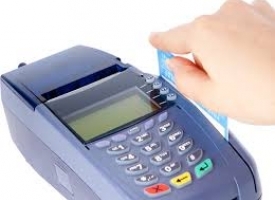 We Accept Cheque, Draft, International Card also. 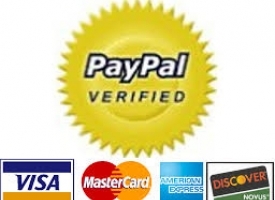 We also accept payment by paypal, western union, moneygram. Priority Treatment Approach for NRI, Foreign Individuals and Senior Citizens. We request our patients to share their experience at our Google Plus Page.